Physiotherapy helps to optimise movement and function after an individual has been affected by injury, illness or disability. It can also help to reduce the risk of injury or movement dysfunction in the future. Physiotherapy at PhysioGo involves the client directly in their own care, starting with a thorough assessment and a detailed explanation of the findings, through to a clear plan of treatment going forward. We strive to base your treatment on the latest evidence base and clinical guidelines and there are many physiotherapy treatment techniques that may be used in your treatment, detailed below. At PhysioGo, our philosophy involves empowering our clients to be able to manage their health and well being, even after your physiotherapy treatment has ended. Most clients we see will be issued with a structured, individualised set of rehabilitation exercises that aim to complement the work done during your physiotherapy session. 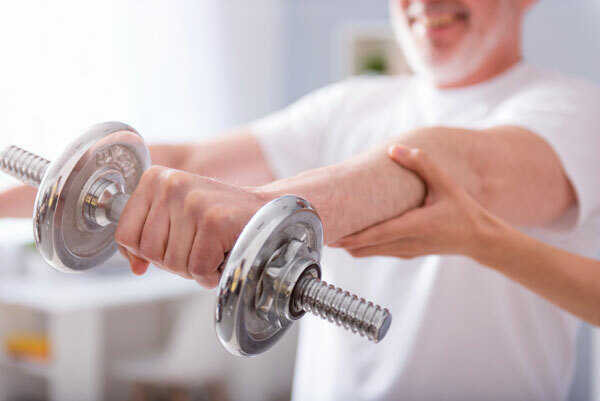 Exercise therapy can help after injury, illness or disability by managing pain, restoring normal movement patterns, promoting independence and reducing the risk of future injuries. Manual therapy is a physical, hands on treatment used to treat musculoskeletal pain and movement dysfunctions and can include soft tissue mobilisations, joint manipulations, stretching techniques and taping. Manual therapy is frequently used to relieve pain or gain extra range of movement to enable the client to better perform exercise therapy to continue their rehabilitation. At PhysioGo, we work closely with our clients to set specific, measurable, achievable and realistic targets that are specific to their needs or aspirations. We recognise that our clients have different expectations of their physiotherapy experience and our physiotherapists have vast experience of working with clients from elite sports people to the elderly. Drawing on this experience, we are able to tailor your injury rehabilitation specifically to your needs and aspirations. Whether you are an athlete wanting to return to sport or require rehabilitation after a joint replacement, PhysioGo is the place to go. Massage may be used by your physiotherapist as part of your physiotherapy treatment to increase blood flow to an area, reduce pain and swelling and help to loosen tight, contracted muscles. It can also help speed up recovery after intense exercise. Sports Massage is also available at PhysioGo as a standalone service, separate to any physiotherapy treatment. Acupuncture involves placing a thin and flexible monofilament (solid) needle into tissues to alter muscle tension, blood flow and relieve pain. At PhysioGo, we use the western medical approach which incorporates your physiotherapist's in depth knowledge of anatomy and physiology to the needling of specific point locations within the body. 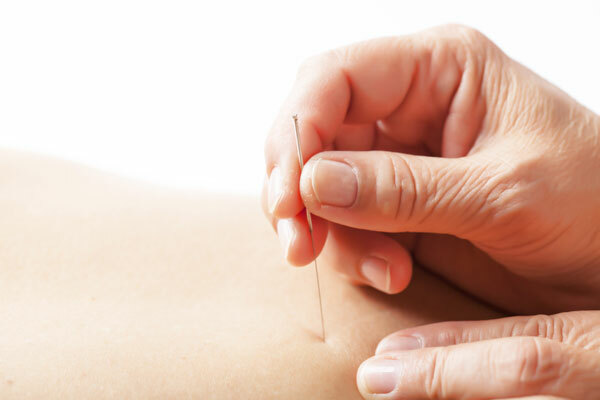 It is important to view acupuncture as one aspect of your rehabilitation plan. It is important to perform the other aspects of physiotherapy alongside. This may include tissue mobilization, stretching, strengthening, and functional conditioning. Electrotherapy involves the use of electrical energy as a treatment technique. 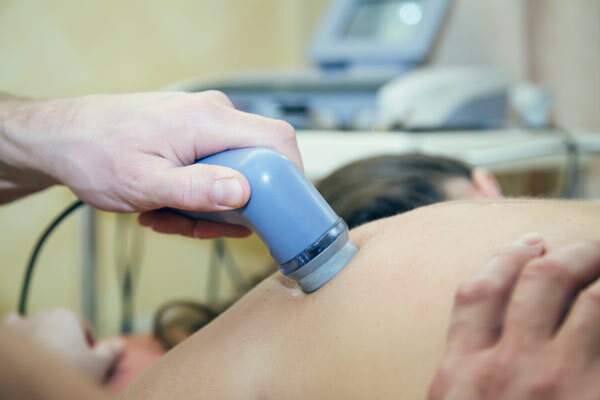 There are various forms of electrotherapy including therapeutic ultrasound and electrical muscle stimulation. Electrotherapy can be used to reduce pain, increase blood flow to an area or stimulate muscle contraction. Electrotherapy may be used alongside other treatment techniques to give you a holistic rehabilitation programme. Please ensure you arrive at least 5 minutes earlier than your scheduled appointment time. We have a waiting room with toilet and plenty of reading material. Any home exercise programme will include a personalised exercise sheet with pictures and descriptions, which can be printed, emailed or sent via SMS.